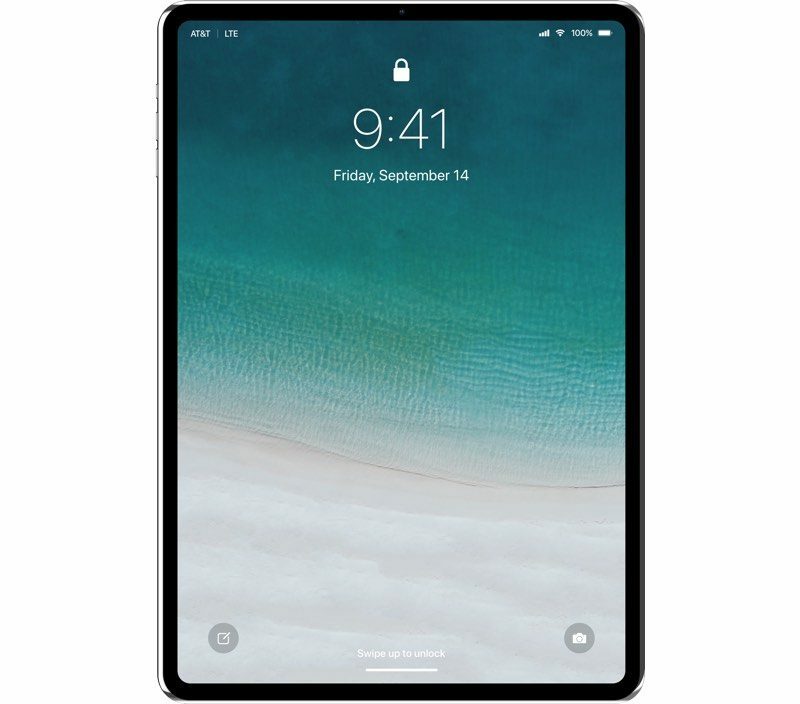 Rumors suggest new iPad Pro models coming in 2018 will feature slimmer bezels and no Home button, which will be removed in favor of the same Face ID system that's available in the iPhone X. A new iPad Pro concept shared by Álvaro Pabesio imagines what such an iPad Pro might look like, with detailed mockups of an iPad that features an 11.9-inch display with slim wraparound bezels, no notch (as the TrueDepth camera system is included in the top bezel), and no Home button. 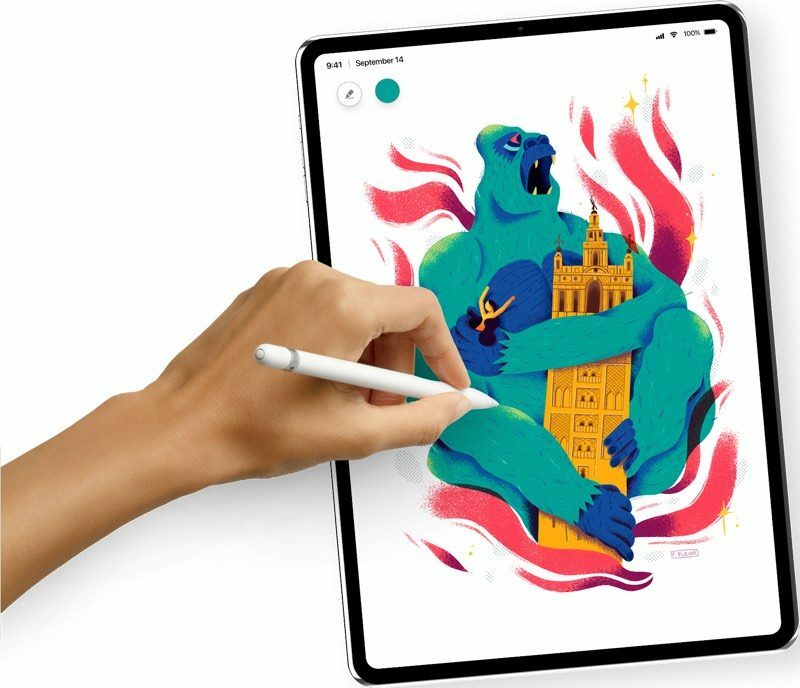 Size wise, Pabesio's imagined 11.9-inch iPad is the same physical size as the current 10.5-inch iPad Pro, which is in line with rumors suggesting the next iPad Pro will feature a bigger display. Those rumors, though, have suggested it won't be quite as large as 11.9 inches. 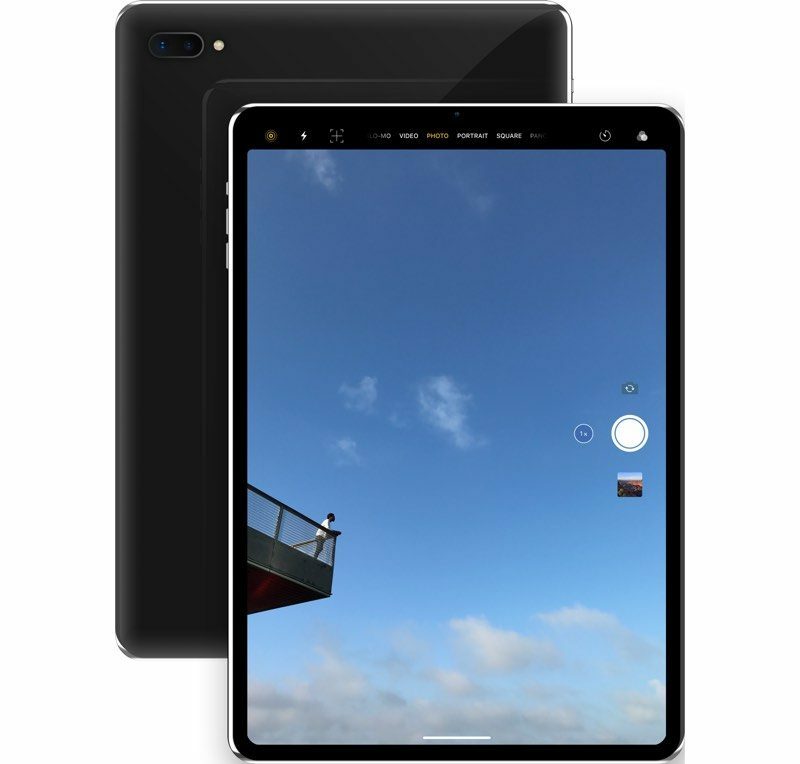 The concept also includes a 12-megapixel dual-rear camera, a feature that has not been rumored for the next-generation iPad Pro but is possible, along with some imagined iOS enhancements, like Stacks, that are not coming in iOS 12. While Pabesio's mockups aren't entirely true to rumors with some imagined features, it's still an interesting look at the design decisions that Apple could opt to make in a next-generation iPad Pro with Face ID and a TrueDepth camera system. The full design can be seen over on Behance. For a full and accurate list of all of the rumors we've heard about the iPad Pro models expected to be released in 2018, make sure to check out our iPad Pro roundup.